Ecommerce is blowing up: US sales exceeded $97 billion during the second quarter of 2016, nearly 16% year-over-year growth. For the sporting goods category, online sales are rapidly increasing share of revenue from 11.8% in 2010 to 17.2% just five years later. There’s huge opportunity for anyone in the category to use the digital channel to reach shoppers in a new way. Last year Rawlings Sporting Goods, a 130-year-old brand known for its place in the locker rooms of pro-athletes, found its person-to-person relationships with teams and distributors tested by the shift to digital shoppers. Teams wanted the full product inventory specs from their sales representatives as soon as possible. More importantly, retailers were demanding quality and detailed product content for every Rawlings SKU that could be sold online. “More and more individuals are doing the research and selecting their equipment [online]. We have to communicate to all the consumers out there in the world,” explained Rawlings Customer Data Specialist Jessica Hendrix in a recent case study. 1. Take control of your data. At the center of any sporting goods company is its product line. But communicating the value and quality of that gear in a digital space requires massive amounts of data from product descriptions, to images, to details on materials, sizing and customization options. Often this requires coordination and investment across multiple stakeholders and multiple departments, with a central source of truth to store what you need in one place. Initially, Rawlings didn’t even have all the data about each one of its products, let alone a way to organize it. The company had the challenge of creating, managing, and syndicating market-ready content for the first time across thousands of products. Rawlings licensed Salsify to get more flexible product information management (PIM) and digital asset management (DAM) capabilities. “In converting our existing data to a new platform, we quickly discovered what product information and assets we had been lacking. Our old format wasn’t consistent across all our products,” says Sally Vandegrift Yeast, the VP of Customer Experience & Analytics at Rawlings. 2. Empower your salesforce. Sales teams need a way to keep up with the latest product releases and the flexibility to customize presentations and answer specific questions and concerns from prospects. 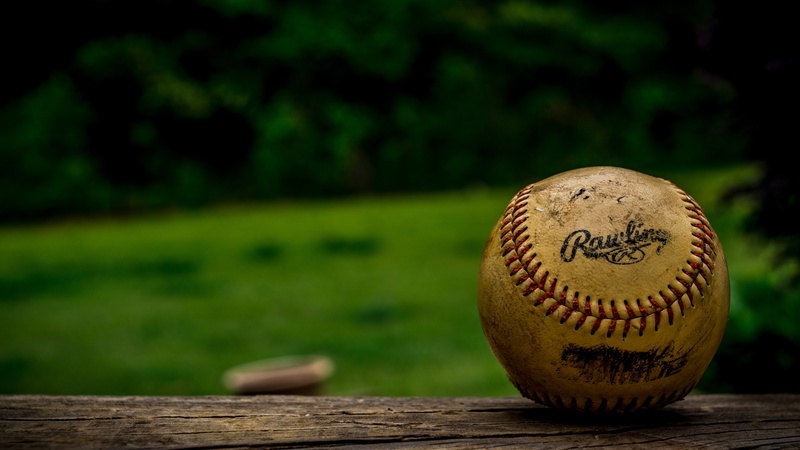 Rawlings has a large sales team with established relationships with professional, college, high school, and local leagues that have varied interests and all need the latest information when new inventory becomes available. Rawlings found a faster way to deliver product information quickly and efficiently through Salsify’s Digital Catalogs capability. The company created separate catalogs for each pricing level. “Rawlings sales reps now have a much easier way to grab images and send them over to customers," says Jessica Hendrix, Rawlings Customer Data Specialist. “Every tool the salesforce needed to hit the ground running for the 2017 assortment was loaded into Salsify by July 2016.” This allowed the entire team to get into market 5 months faster. In our increasingly digital age, it has become crucial for brands to fulfill digital shoppers and retailers needs for detailed product information. Download the full case study to learn more about how Rawlings took on this challenge and product it’s long legacy.